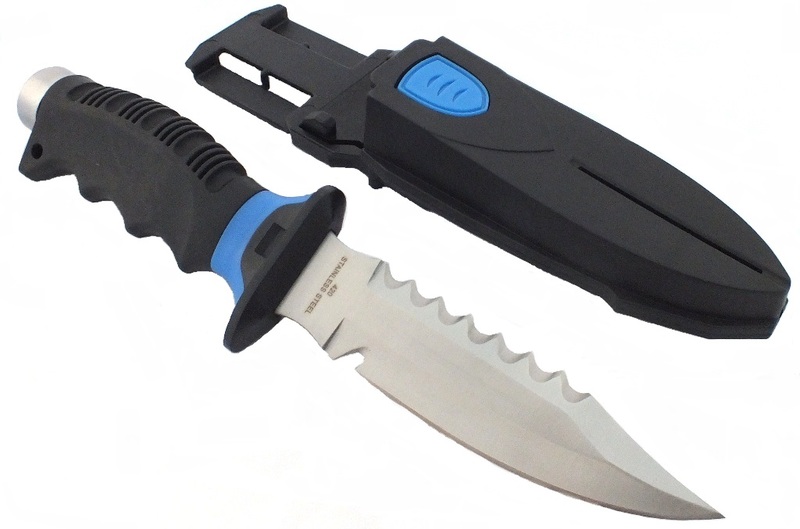 With the diversity of diving knives exists currently on the market, it can be relatively complicated to identify the knife that best suits you and your intent while diving. 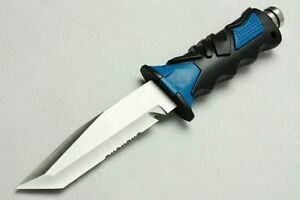 However, I wonder if you really need a diving knife? And, if so, what are the features you are looking for? 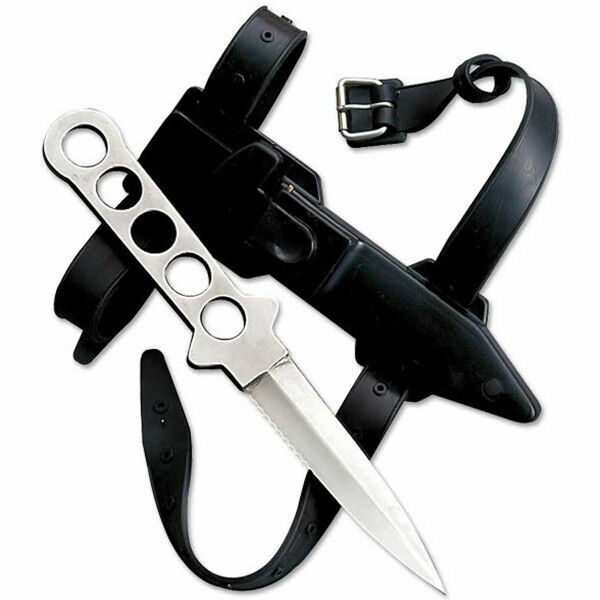 Before addressing specific aspects of these knives for these purposes, it should be noted that, above all, they are used for your safety when diving since they are very useful to dispose of something in case that a person is trapped in a hammock or by a fishing line. 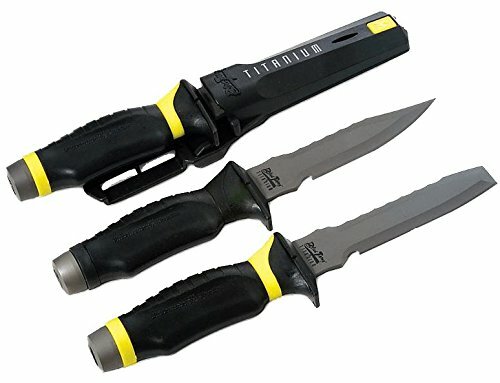 To understand what are the best diving knives at your disposal, it is necessary to think about the kind of diving that you usually do. 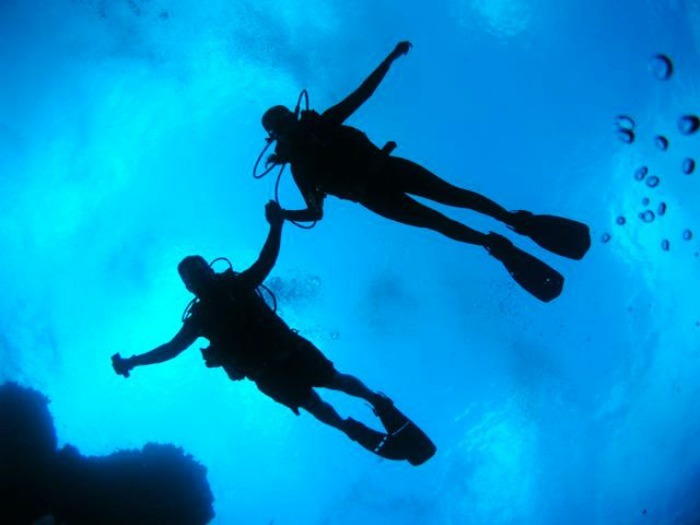 In the case of guided diving, usually, you can dispense with a knife. 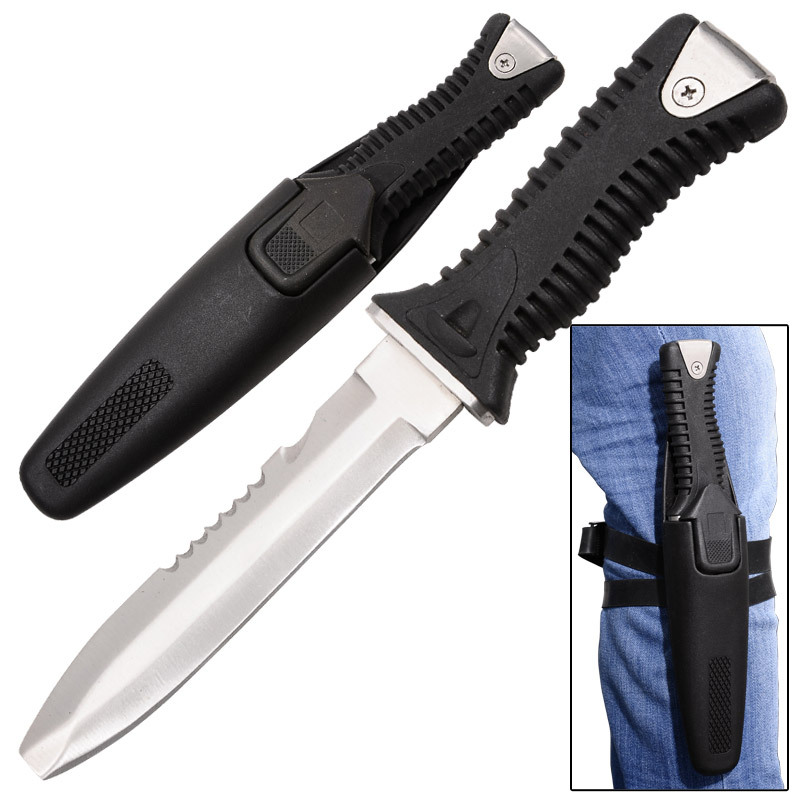 However, when you are practicing technical diving or similar diving, the presence of a knife is undoubtedly necessary. 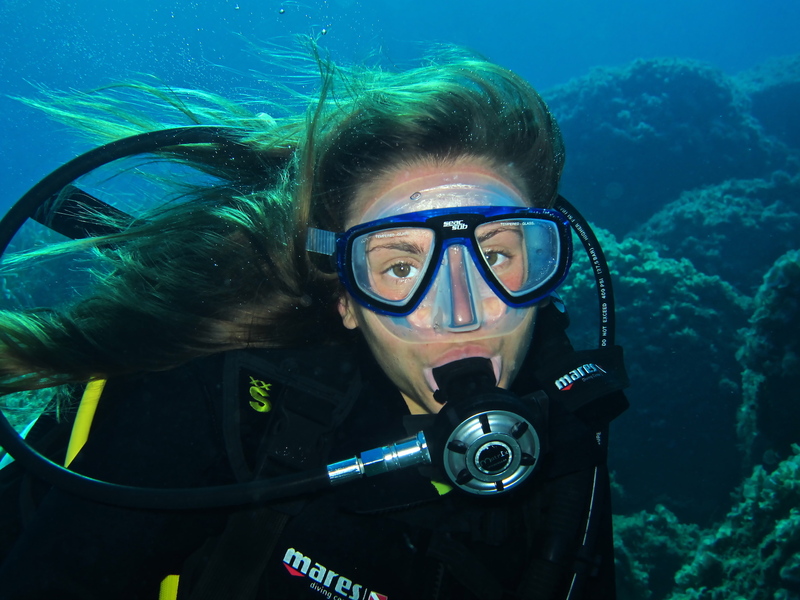 Thus, due to the comprehensive range of choices at your disposal, it is important to take some of the basic features into consideration, especially in terms of this type of diving accessory. Format -This is an aspect that should not be ignored. 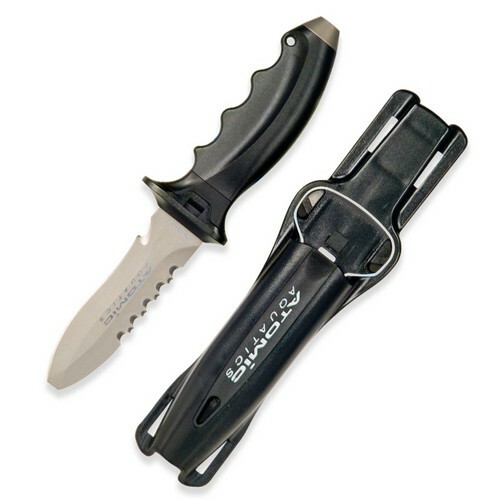 There are camping knives with blunt tips. 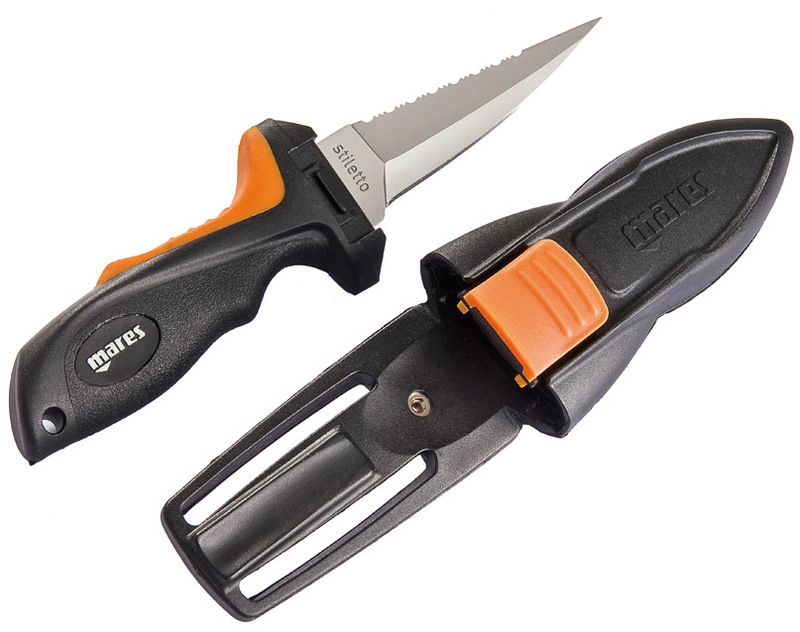 Without end allows avoid potential underwater accidents, such as the accidental cutting wet suit, while the knives are most suitable tip for those who want to do underwater hunting. Later, moreover, the edges of the knife can be smooth or toothed yet, although there are also knives that combine the two features. 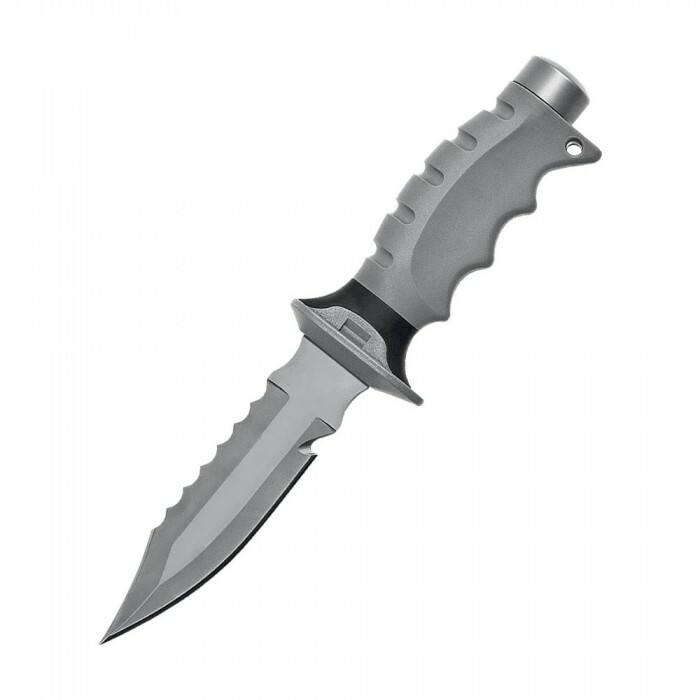 Material – In terms of material used in the design of these knives, there are essentially two options at its disposal, including stainless steel and titanium. While many people opt for stainless steel because it is cheaper and however, it requires more maintenance, unlike what the titanium knives require if both of them suffered from the similar damage. 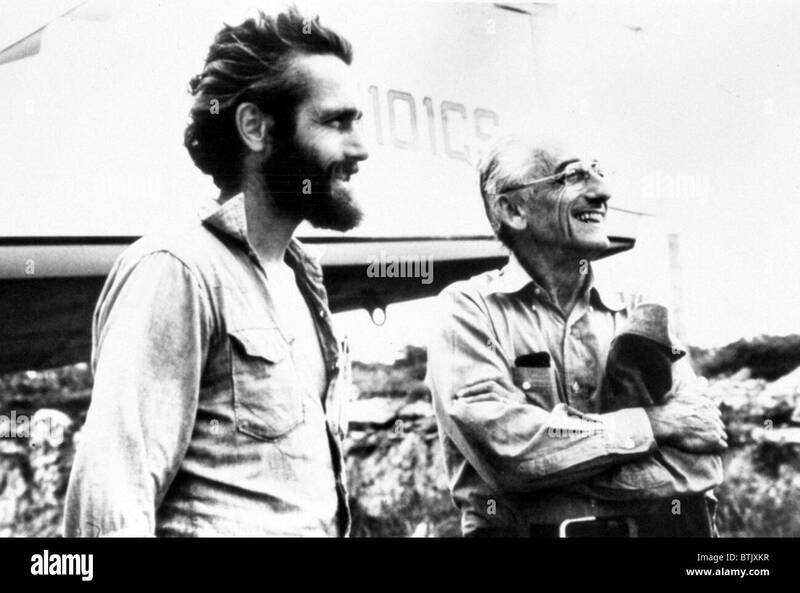 Size – it is necessary to take into account that, with regard to the size of a dive knife, considering more is always better. 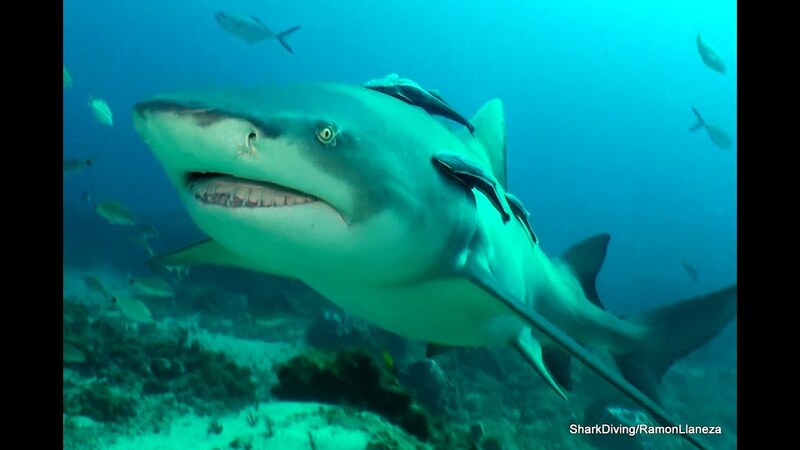 This knife is intended essentially to cut a net or rope that might somehow disrupt the normal development of diving, so it is not a knife for survival purposes, which has distinct characteristics. 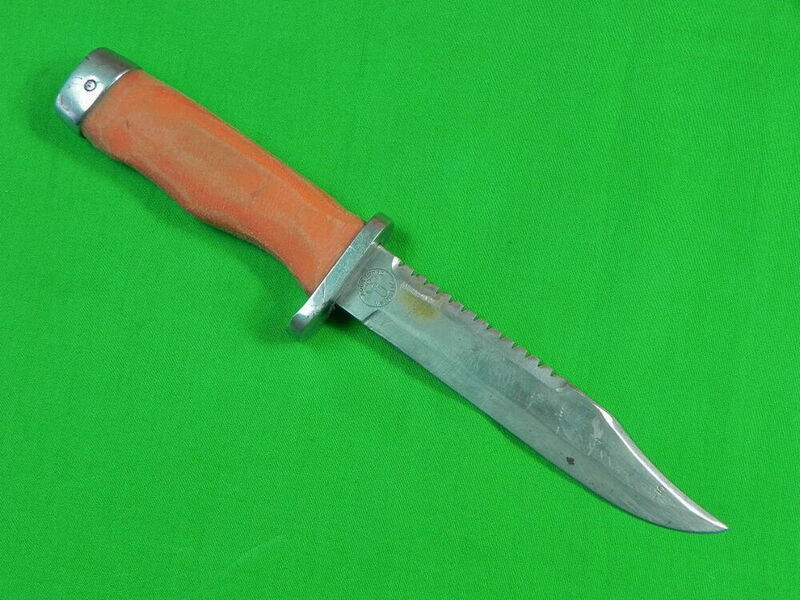 In this case, it is important to make sure that the handle and the blade have a good dimension together, for example, about 18 cm, which can be handled easily. 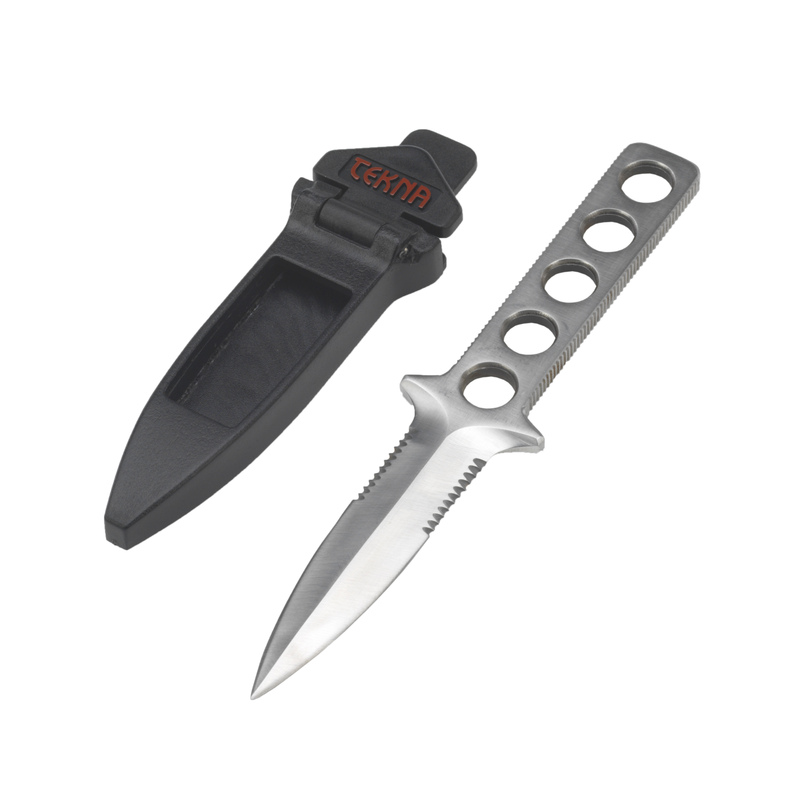 Where to buy the best diving knives? 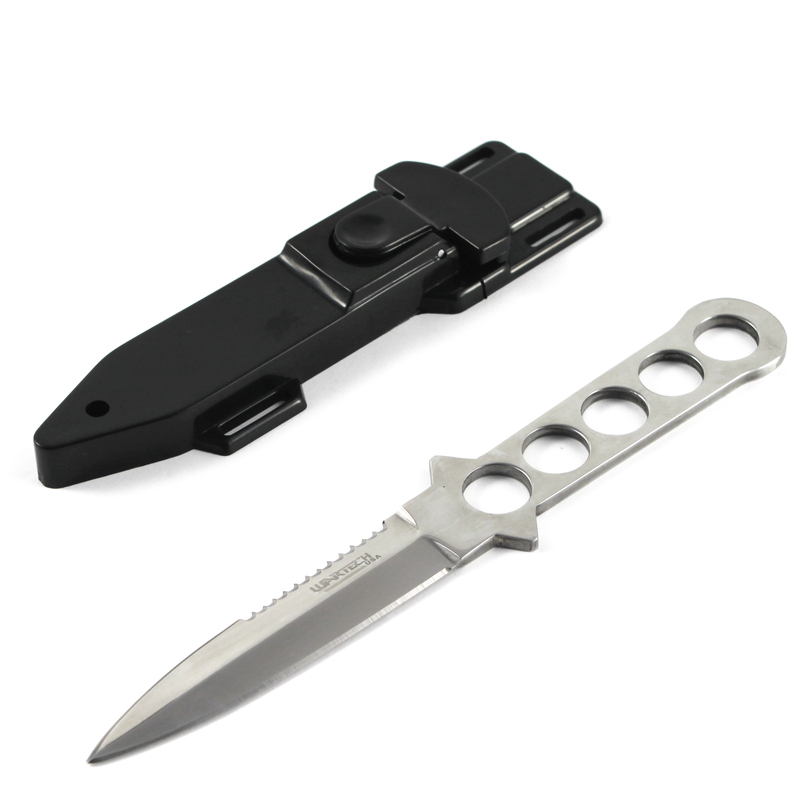 To buy the best diving knives in the market, you can appeal to the online shops, since some of them specialize in selling all types of diving equipment of prestigious brands and, in addition, products are with very competitive prices. 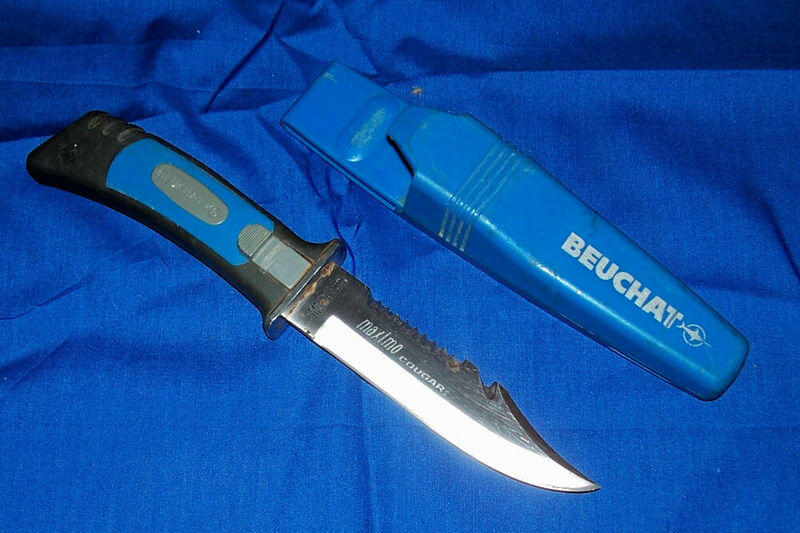 Although their use is usually a personal decision, of course, in various types of diving, the presence of diving knives is an essential security measure for those who practice the activity, because it is an accessory that does not represent any danger to the diver. 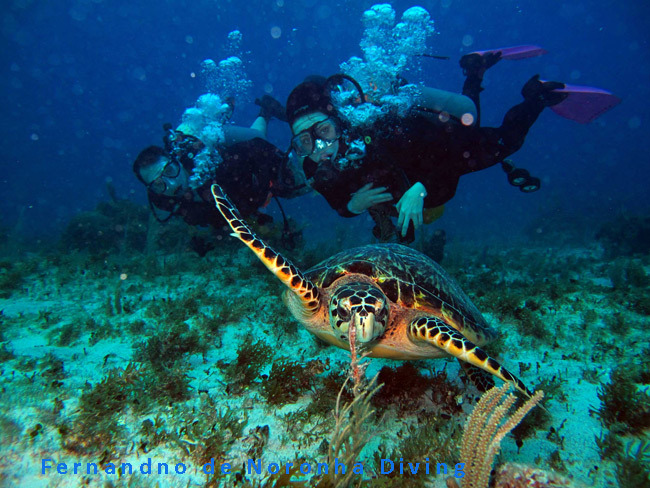 By contrast, once properly secured, it can help effectively you to keep away from any potential anomaly that may arise in the performance of diving.